In the spirit of Philadelphia’s annual Spring Cleanup, local organizations are hosting additional cleanup and volunteer events throughout the season. Volunteers helped clean over 17,000 lbs of debris and recyclables from the Delaware water and it’s banks during the last two events hosted by United By Blue. This year, the clothing and coffee retailer returns with a special Tuesday evening service project for staff and students of the Youth Volunteer Corps of Philadelphia. The event takes place on Tuesday, April 19th from 5-7pm. 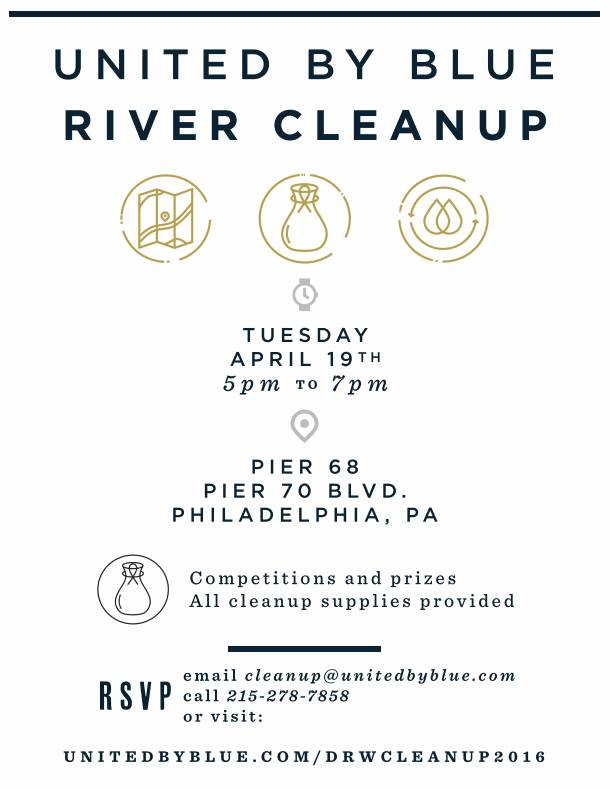 Cleanup volunteers will meet at Pier 68 and fan out to the North, up to Washington Ave, and to the South beyond the piers. The Delaware River has a significant fish habitat, identified by the Philadelphia Water Department, and many fisherman enjoy the pier for recreation and solitude, despite the polluted waters. The DRWC helped to transform the previously abandoned Pier 68 into a new waterfront destination for active recreation and waterfront enjoyment. Because of heavy use, the newly developed and still abandoned piers alike collect trash left by visitors and debris blown over from Columbus Blvd. and beyond. 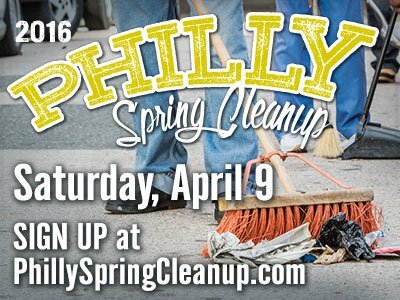 This year’s Philly Spring Cleanup will take place on Saturday, April 9th, between 9am and 2pm. 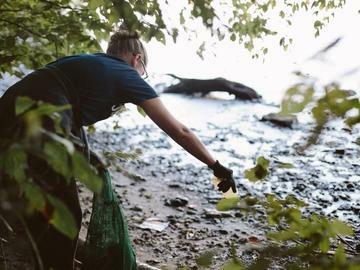 You can participate in a local cleanup event in your neighborhood or find an existing event to volunteer. Additionally, you will have until April 1st to register your own event, apply for supplies, and gather volunteers to help clean up your neighborhood or support your project. 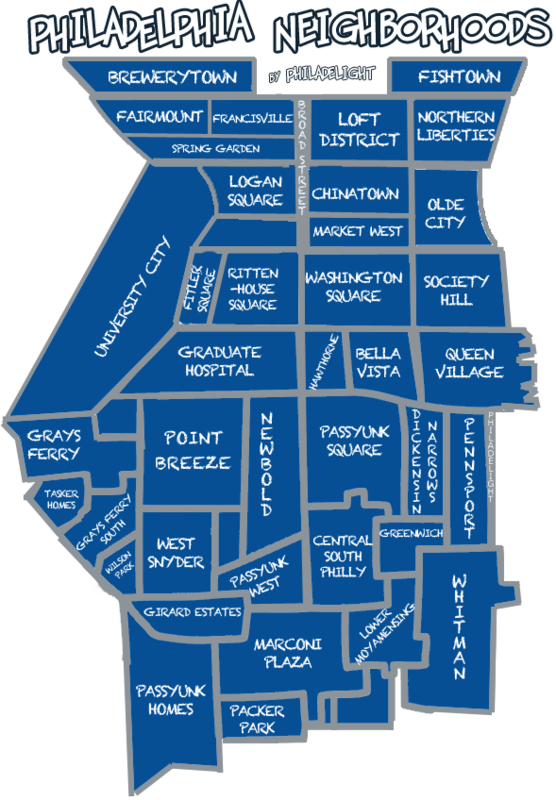 Mayor Kenney recently announced his proposal for a potential bond issue which would provide updates to our Philadelphia’s park, recreation, and library infrastructure. The Philadelphia Parks Alliance is gathering petitions for their campaign to support the improvement the parks and recreation facilities. Local communities, groups, and individuals can support the efforts by getting or signing a Rebuilding Community Infrastructure petition. 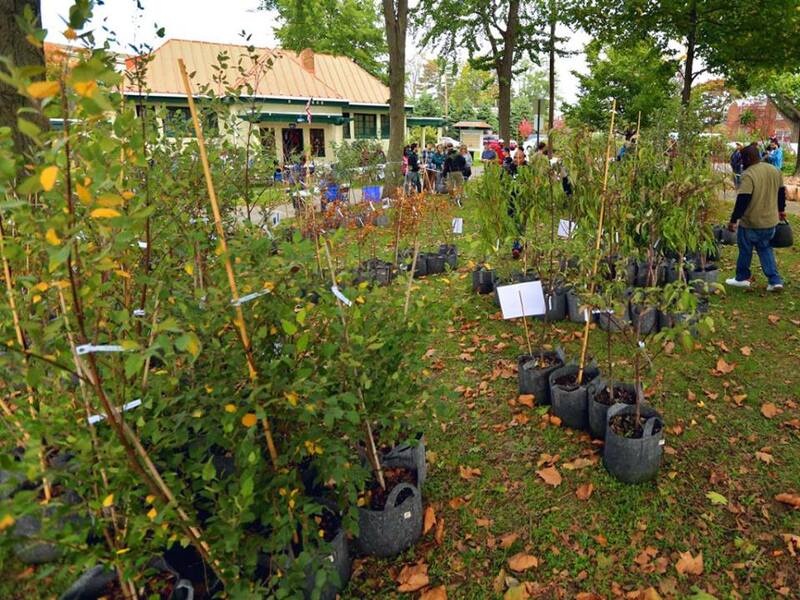 On the topic of green Philly, Tree Philly’s Spring 2016 Free Tree giveaway is now open. 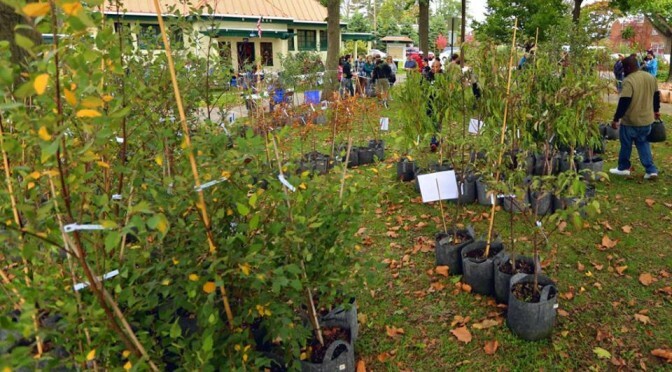 Each resident can sign up to reserve 2 free trees. This year, pick up sites will take place at four different TD Bank locations in April. Act quickly if you are interested in reserving a tree or two. Trees run out fast, especially in the easily accessible South Philly location.